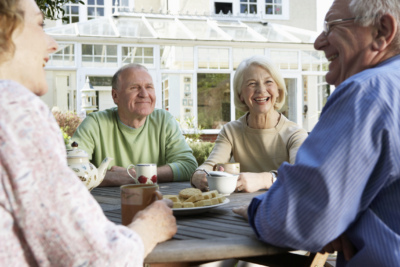 Meadows Assisted Living adult day services provides stimulating activities and care to those who are beginning to experience a decline in physical health. Some may be managing serious disability associated with illness or injury while others are not safe alone due to varying levels of dementia or Alzheimer’s disease. 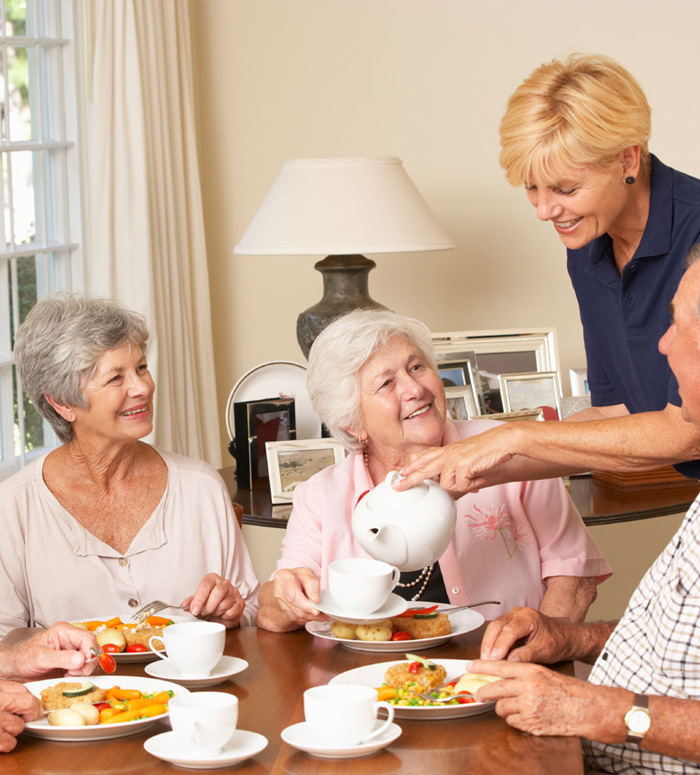 Individuals handling Alzheimer’s, Dementia or other health problems require additional supervision, and at-home we may not always have the appropriate resources to care for them. Our passionate caregivers will focus on the well-being of everyone by combining structured activities, medication administration, supervision, and nutrition management into a day-time initiative for adults. 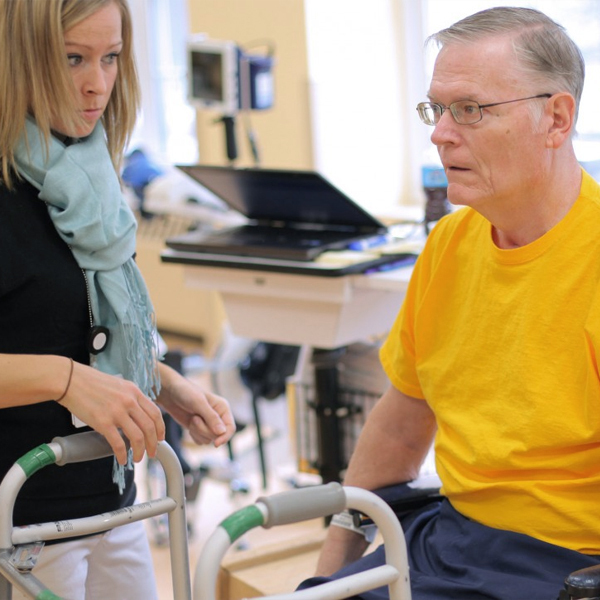 HOW DOES THE ADULT DAY SERVICE PROGRAM OPERATE? The standards by which our program operates are published by the State of Michigan Office of Services to the Aging. 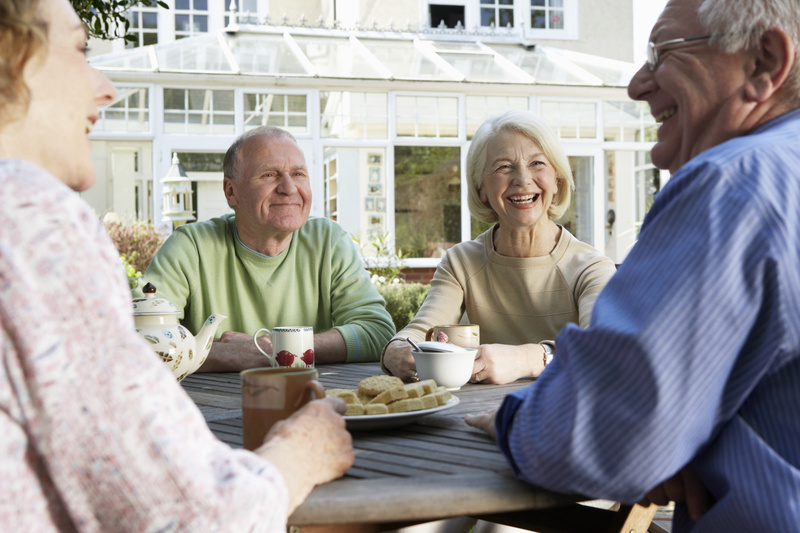 WHY SHOULD WE USE ADULT DAY SERVICES? Adult Day Services allow concerns for our loved ones to be managed in a comprehensive adult day program that relieves family caregiver stress, adds to the overall health and safety of program participants, and helps to avoid premature placement into institutional, residential settings. Adult day health is more localized. While families pay for these services as a less expensive alternative to full-time assisted living, Medicaid funds are also used. The goal is to provide caregiver relief and medical follow-up services in an environment that costs significantly less than a nursing home. Catering to specifically under-served segments of the population and being diverse in the pursuit of income sources, sets the modern-day care provider apart.